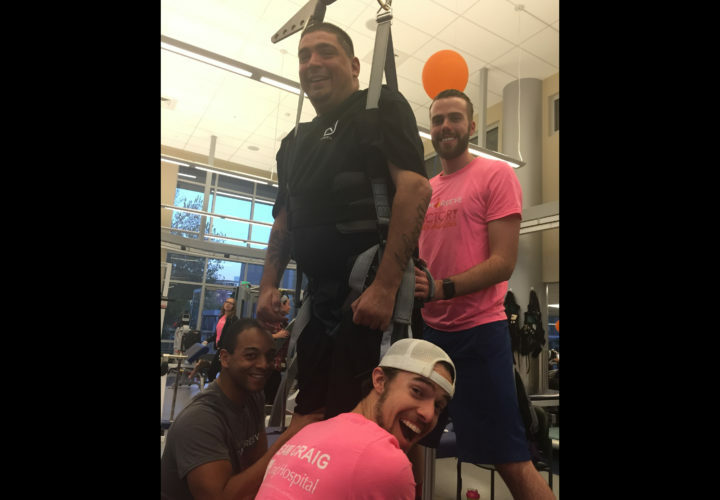 Craig Hospital’s second annual “Walk to Victory over Paralysis” took place Saturday October 24, 2015 with great success! 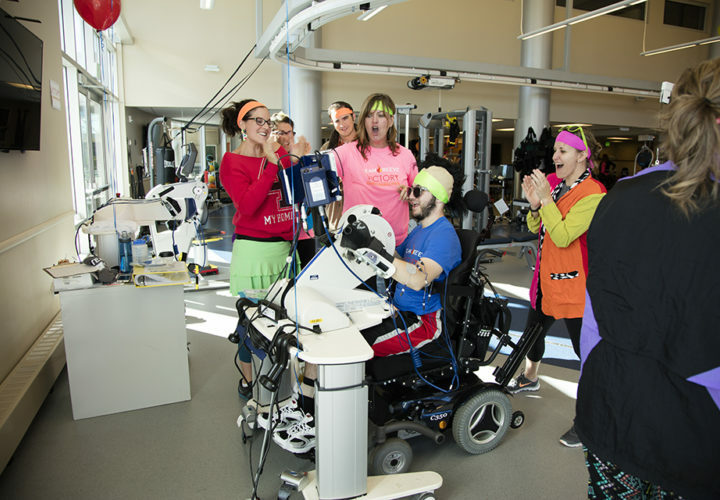 Craig, along with 11 other clinical and community fitness sites across the country came together with one common goal: to raise funds, awareness, and build community for people living with spinal cord injury by means of a step/wheel/ride/walk-a-thon. 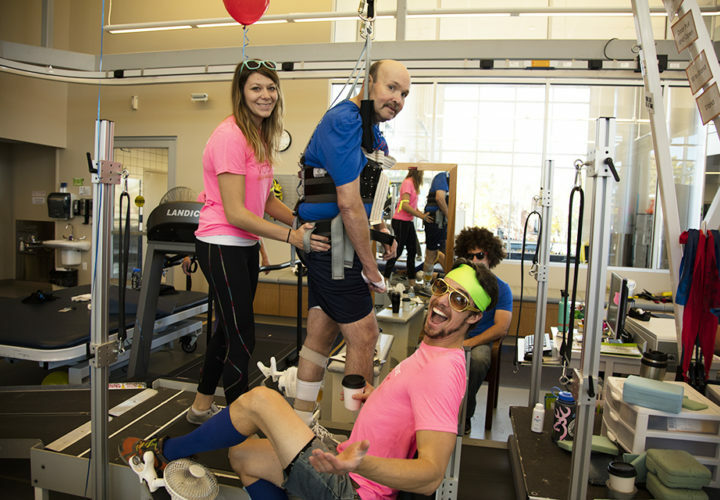 Each site committed to keeping their treadmills running with patients and supporters for the entire 12 hours in efforts to proclaim victory over paralysis, one step at a time. 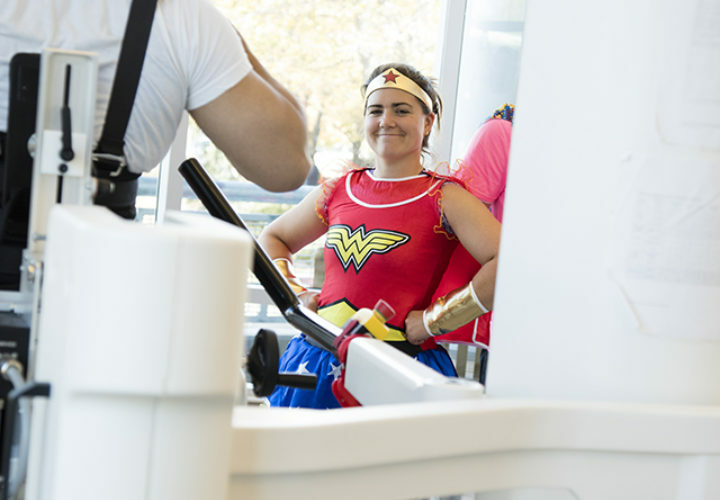 In order to be as inclusive to all people and ability levels as possible, Craig Hospital’s NRN team expanded the opportunities beyond the treadmill alone. 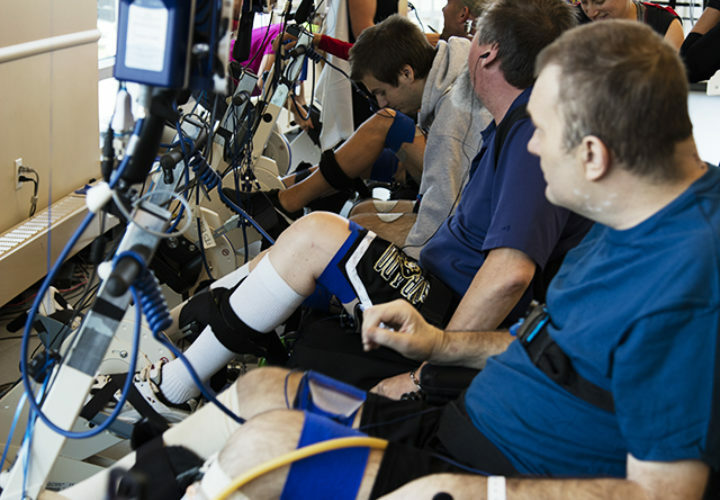 Registrants were encouraged to participate in any activity or exercise within their capabilities including FES cycling using arm and leg bikes, robotically stepping using the Lokomat, stepping with physical assistance using the Therastride, walking with body weight support in our anti-gravity treadmill the Alter-G, riding recumbent bicycles, enjoying the beautiful Colorado fall day with an outdoor walking route, roller blading, or walking/running on a standard treadmill. 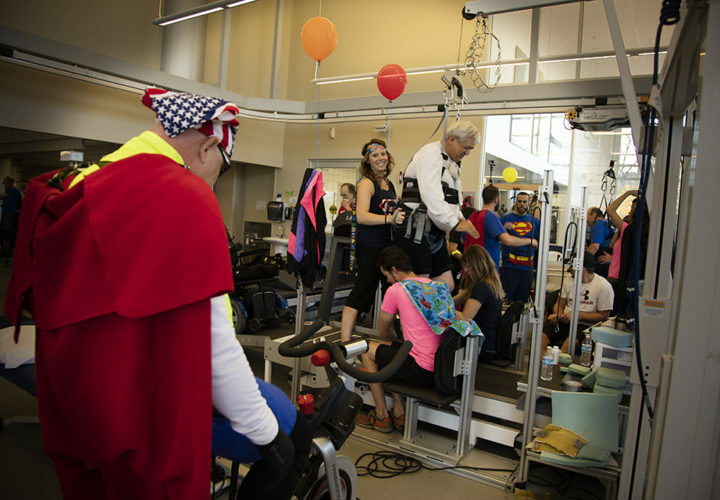 For 12 continuous hours Craig Hospital supporters including past and present NRN patients, PEAK community members, and several inpatients and their families stayed active and kept accruing mileage for the cause. 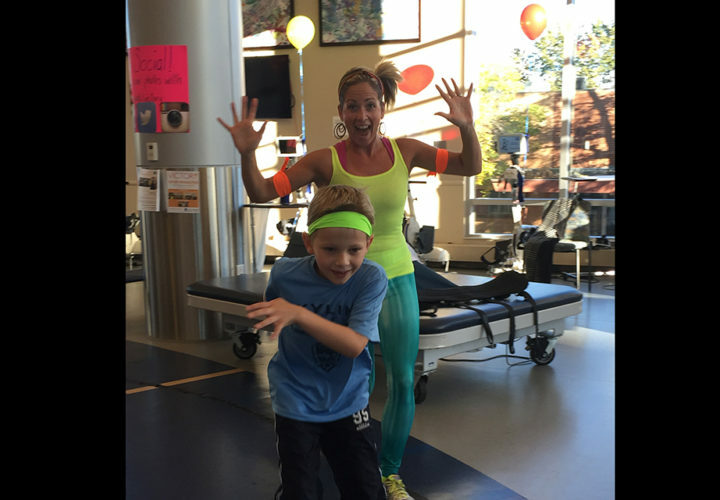 Energy remained high and an atmosphere of fun was felt by all as the day was ushered in by themed 80’s hour. 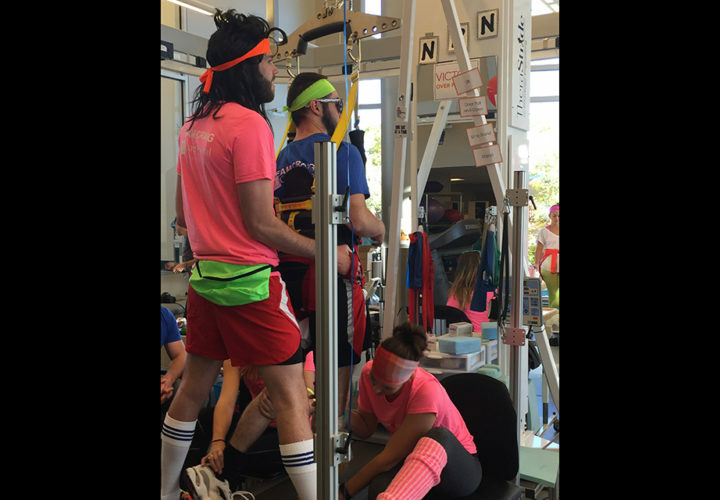 Classic musical hits of the past filled the PEAK center while neon, big hair, flashy spandex aerobic attire, and headbands worn by staff and participants. 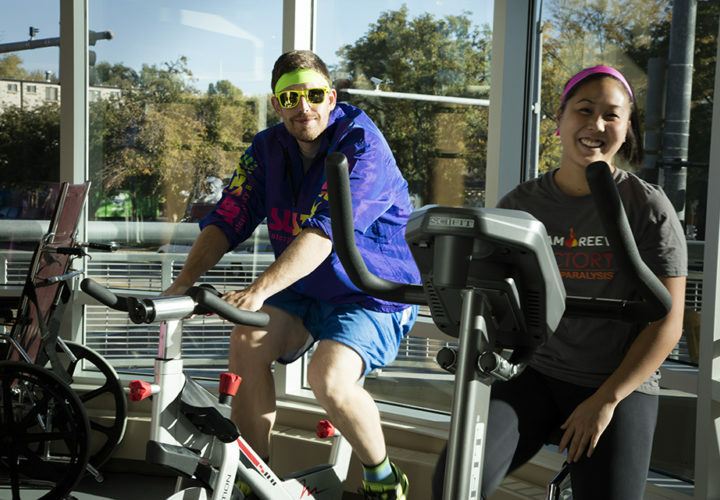 The morning 80’s hours truly set the tone for high energy and exercise for the rest of the day. 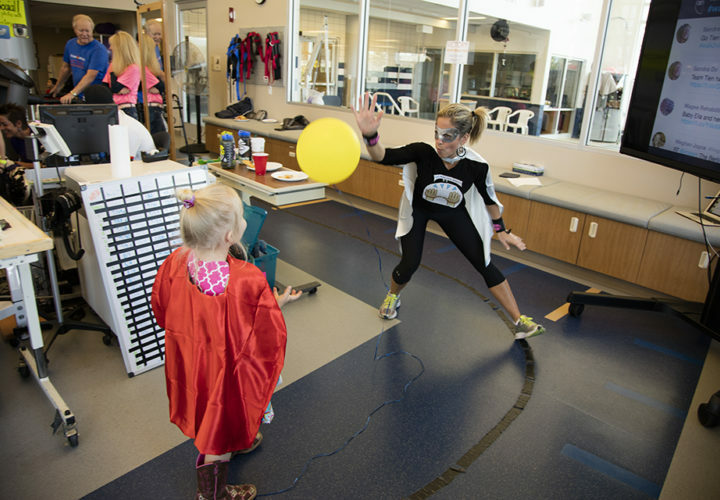 The afternoon walkers were cheered on and encouraged to keep moving from volunteers sporting capes, muscles, and masks during the superhero themed hours, in honor and tribute to Superman himself, Christopher Reeve. 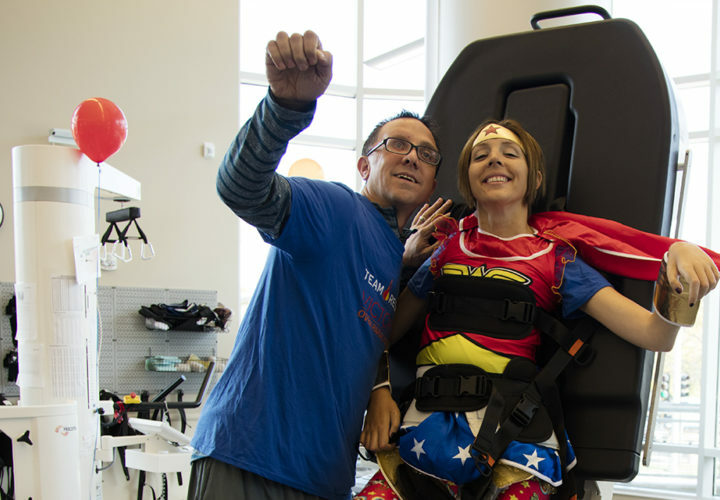 Finally, the day wrapped up filled with Craig Pride as our patients and volunteers “Redefined Possible” sporting their favorite Craig Hospital apparel. 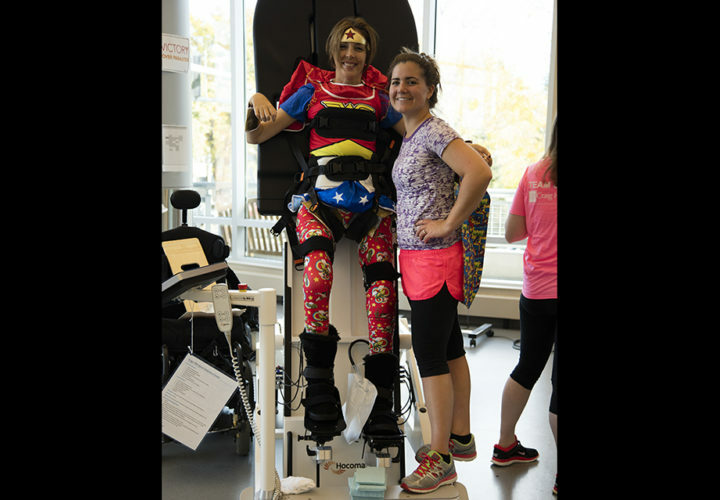 Several Craig Hospital fans participated from a far with our “Virtual Walker” option. Photos and mileage/activity updates were coming in all day from places like Moab, Portland, Seattle, Iowa, and even Mexico to name a few. 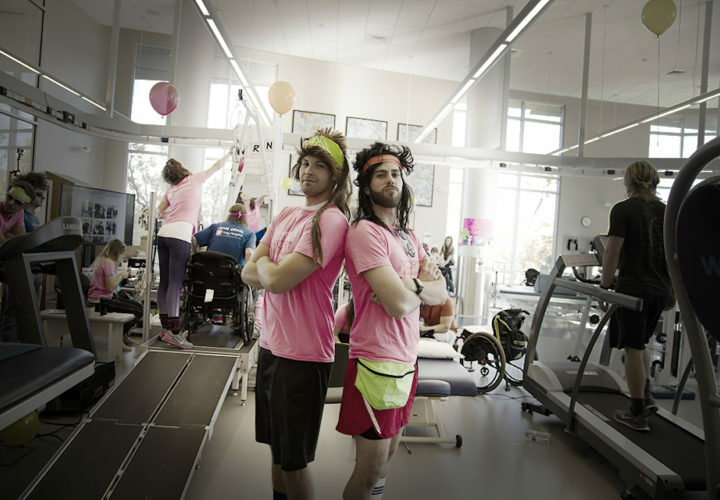 Their updates through social media and texts encouraged the team in house to keep going! 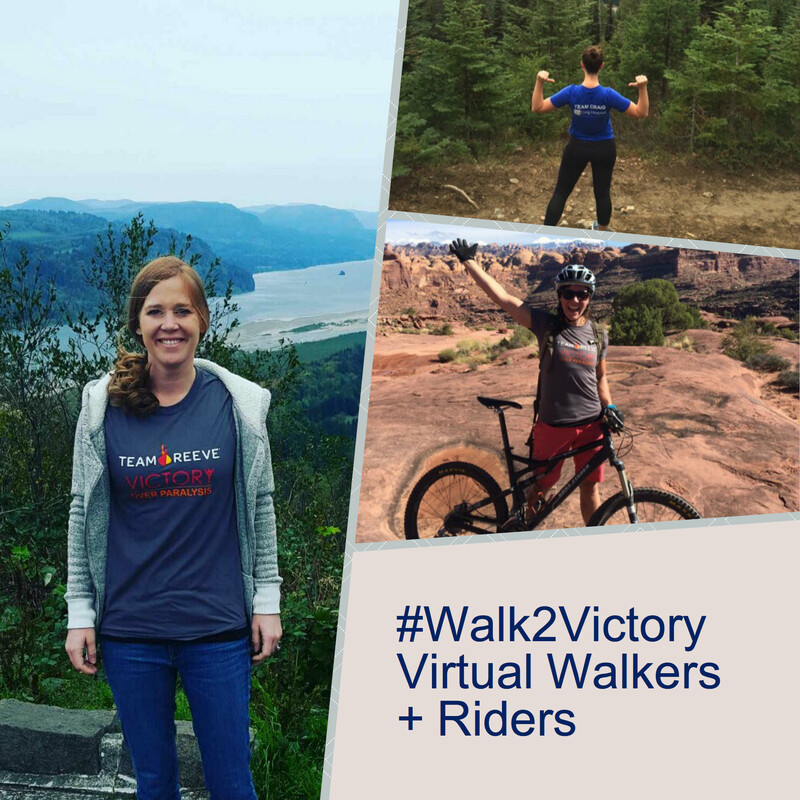 We were also able to stay connected to the festivities happening at the other 11 sites around the country, and our online community, by a real-time Twitter chat using #Walk2Victory. 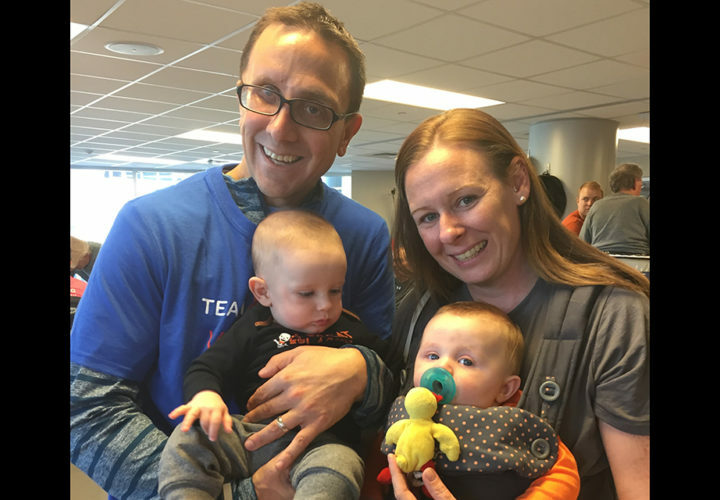 Collectively Team Craig traveled 747.2 miles in our united mission. 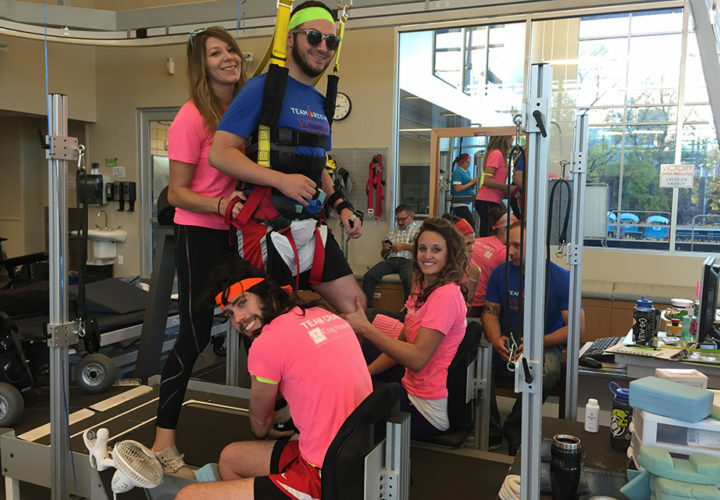 Our GE Johnson friends even joined the fun, donating their walking mileage and some money toward the day-Thank you GE Johnson! 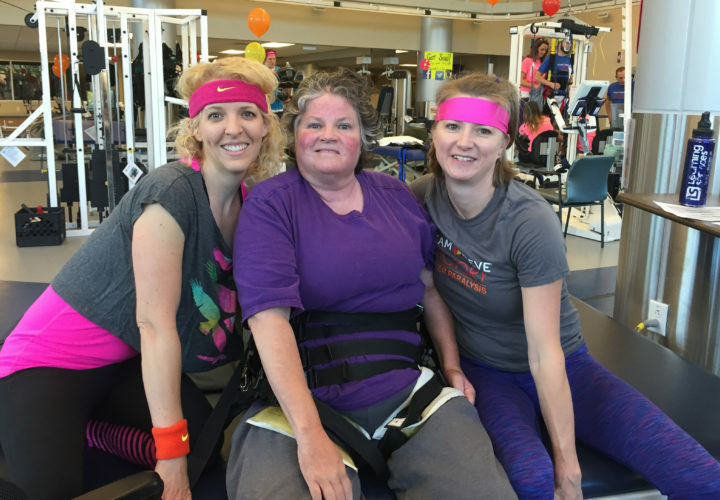 Our goal was to raise $20,000 for the NeuroRecovery Network Program at Craig Hospital and the Christopher and Dana Reeve Foundation. 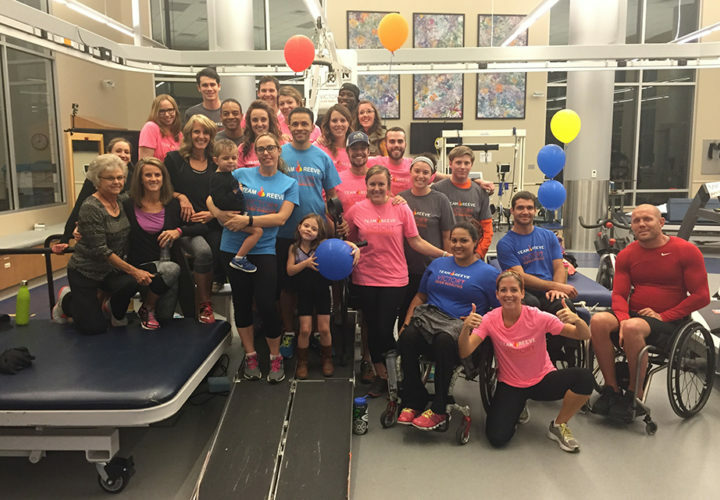 We are happy to announce that we met and exceeded our goal, raising a total of $22,256.30 and counting! 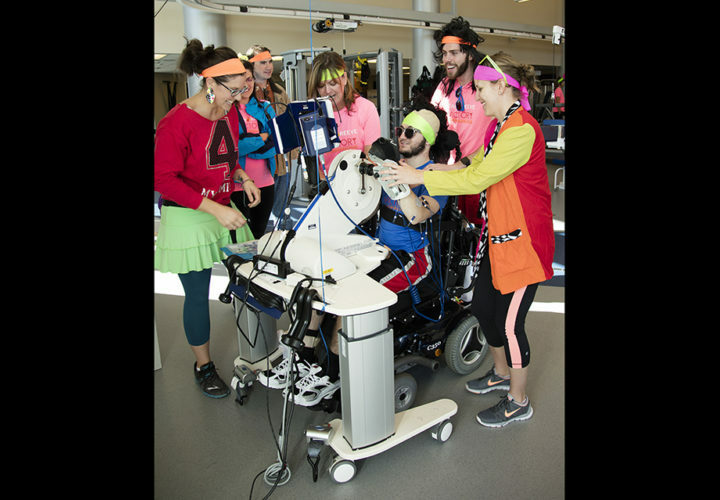 The money raised, directly supports patients participating in outpatient therapy through the NRN program at Craig Hospital. 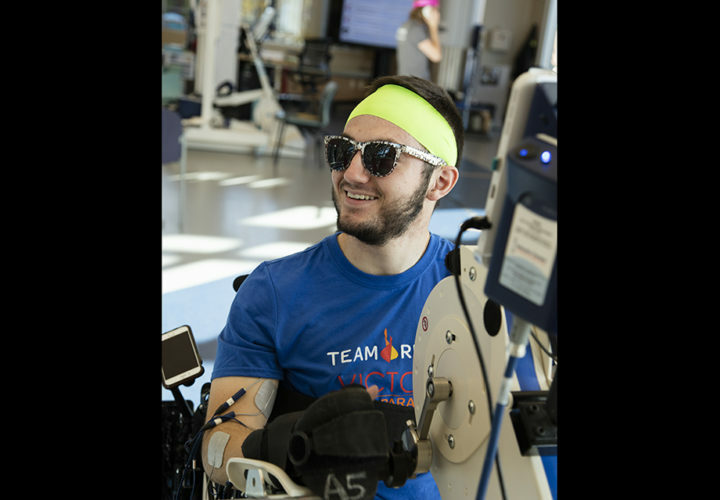 Money is used to provide scholarships for patients when insurance limitations exist as well as to further spinal cord injury research and treatment to improve quality of life and independence of those whom have sustained SCI. 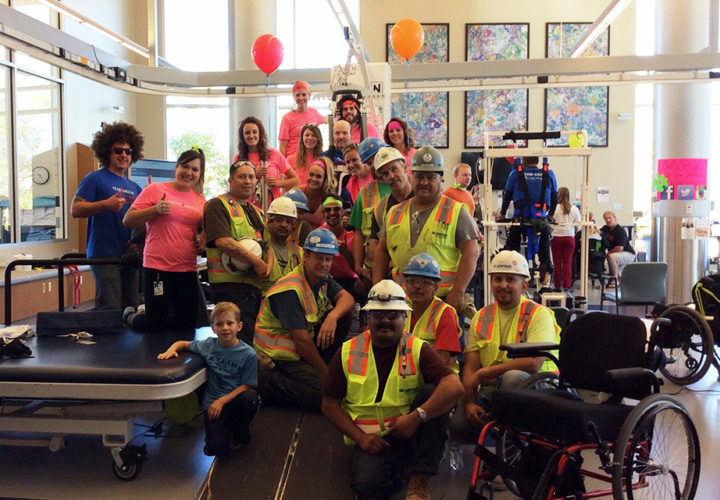 A HUGE thank you goes out to everyone who volunteered their time and talents the day of the event to make this possible for our deserving patients, particularly to all of our Craig Hospital clinicians who volunteered their day off to ensure the safety and wellbeing of our participants. 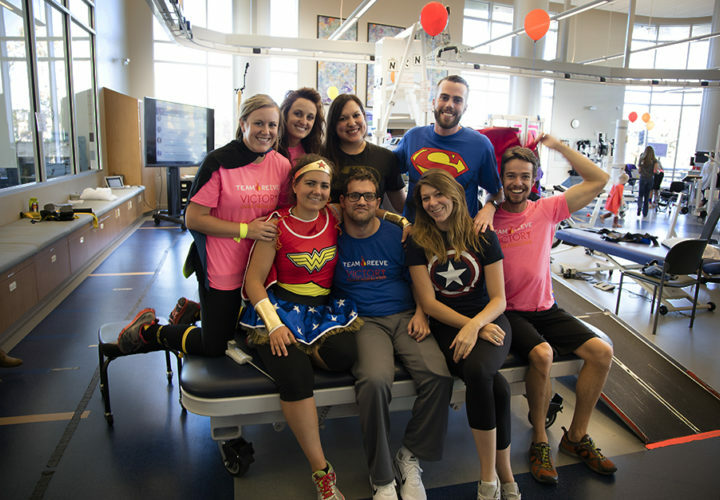 We would also like to especially thank the Craig Hospital NRN Team, under the direction of team captains Selena Efting and Meghan Joyce, for their leadership and organization of the event. 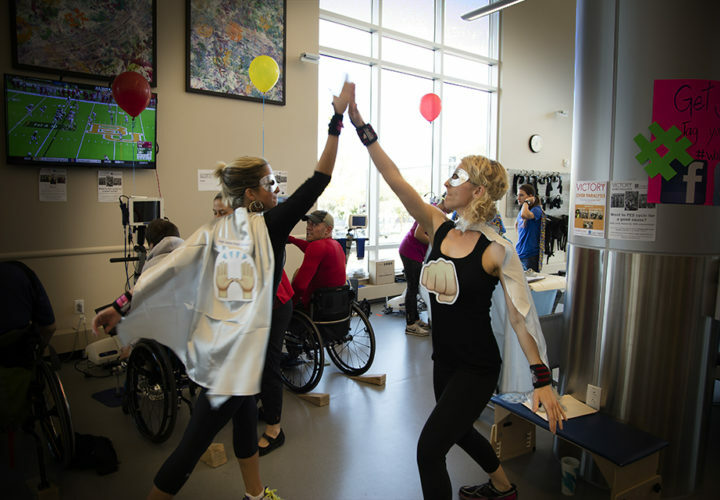 Finally, we would like to acknowledge our wonderful community partners that helped fuel this day with their generous donations of coffee Nixons Coffeehouse, pizza and salad Paxti’s Pizza for lunch, and pasta and burgers from Noodles&Co and Smashburger respectively. 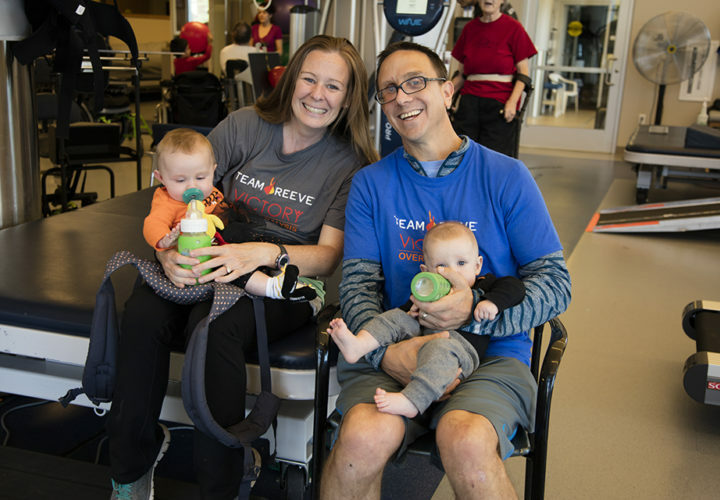 We were also fortunate to provide gift certificates and coupons for delicious ice cream and gelato treats via generous donations from Glacier Ice Cream & Gelato. 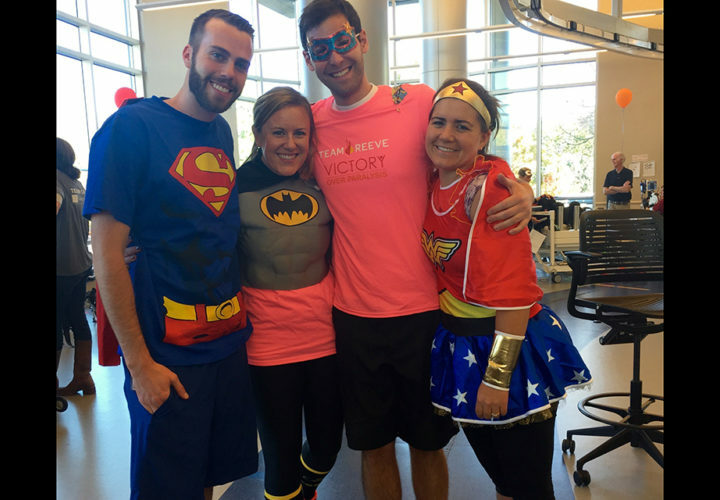 Scroll down to view our media gallery of images from the event and our time-lapse video! 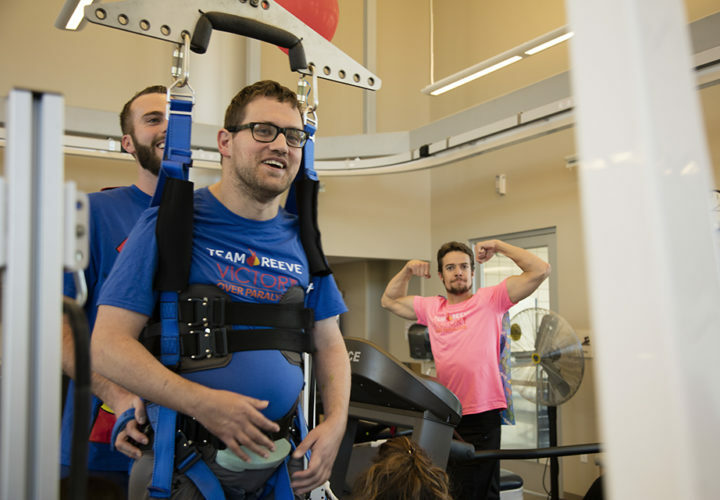 The NeuroRecovery Network (NRN) at Craig Hospital is an outpatient intensive therapy program designed to improve functional mobility, independence and quality of life in individuals who have sustained catastrophic spinal cord injury through physical and occupational therapy. 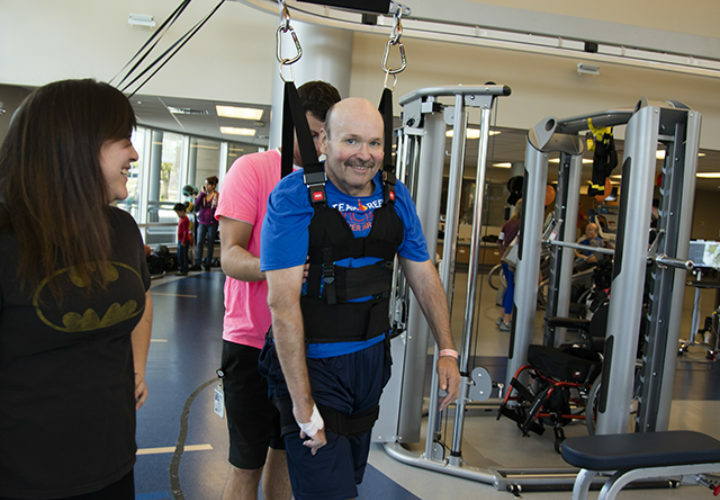 Craig Hospital joined the cooperative network of six cutting-edge rehabilitation centers across the nation, in 2012. 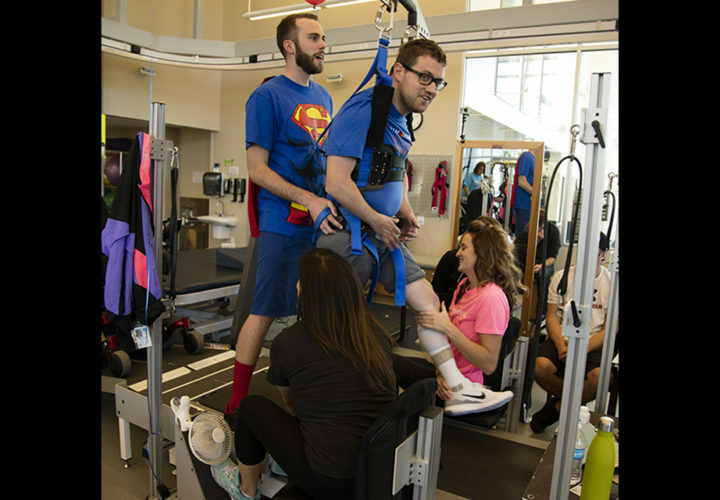 NRN is designed to provide and develop therapies to promote functional recovery and improve health and quality of life of people living with paralysis. 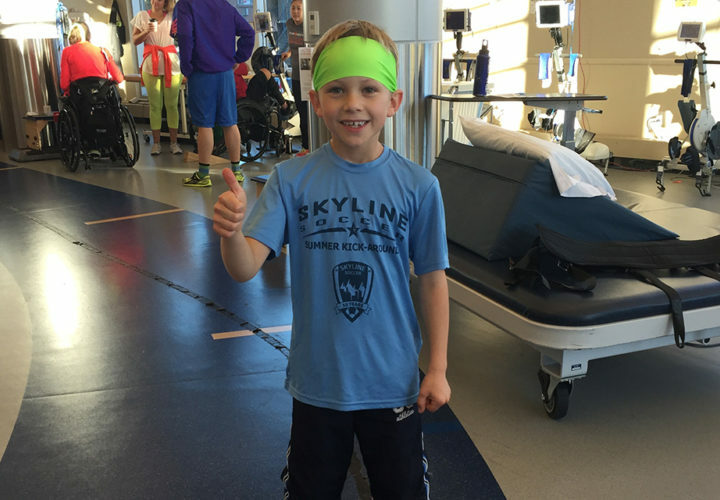 For more information on the NRN at Craig Hospital, visit our program webpage.